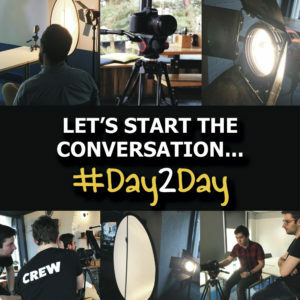 #Day2Day tackles the stigma that surrounds mental health in the workplace. 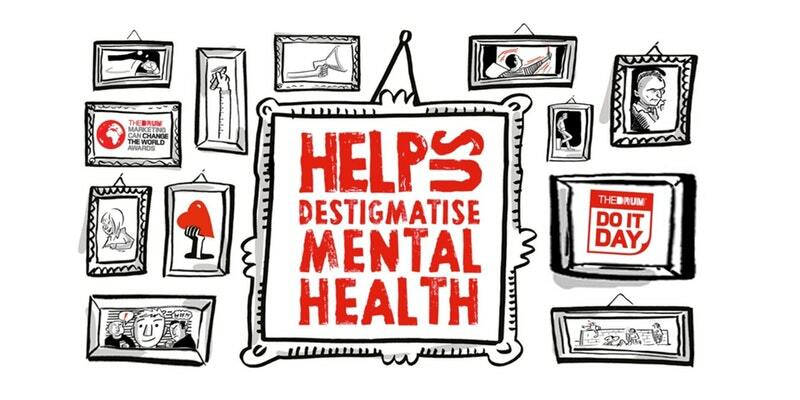 This campaign aims to challenge the perception people have of mental health. It will also help employers to understand the full impact that it has on their organisation. We want to encourage people to simply start a conversation about their #Day2Day mental health, good or bad – and in turn also share coping skills and advice. To do this, we’ve created a series of videos in partnership with Why Digital and Bournemouth University. We intend to release the films every two days in March via our social media. By teasing the speakers we hope to encourage followers, and inspire user content through our hashtag. Each film features an inspirational Dorset leader – from a variety of industries and backgrounds. The key for these videos to achieve their goal is that conversation HAS to start from the top down. Only this will make it acceptable to be open and honest in the workplace. #Day2Day was the winning idea from a digital hackathon held in November last year, led by Dan Willis, MD of Why Digital. Dan led the Bournemouth fringe event, which was a unique spin-off from marketing and media publication The Drum’s international event. Thirty of Bournemouth’s creative and digital community were split into three teams. The idea was to create and pitch an idea, which could take any form, from a marketing activity to a product such as an app. The winning pitch was chosen by a panel including us, Global Brand Strategist Gellan Watt and Bournemouth University’s Ian Jones. And so our project was born. What do we hope to gain from this campaign? 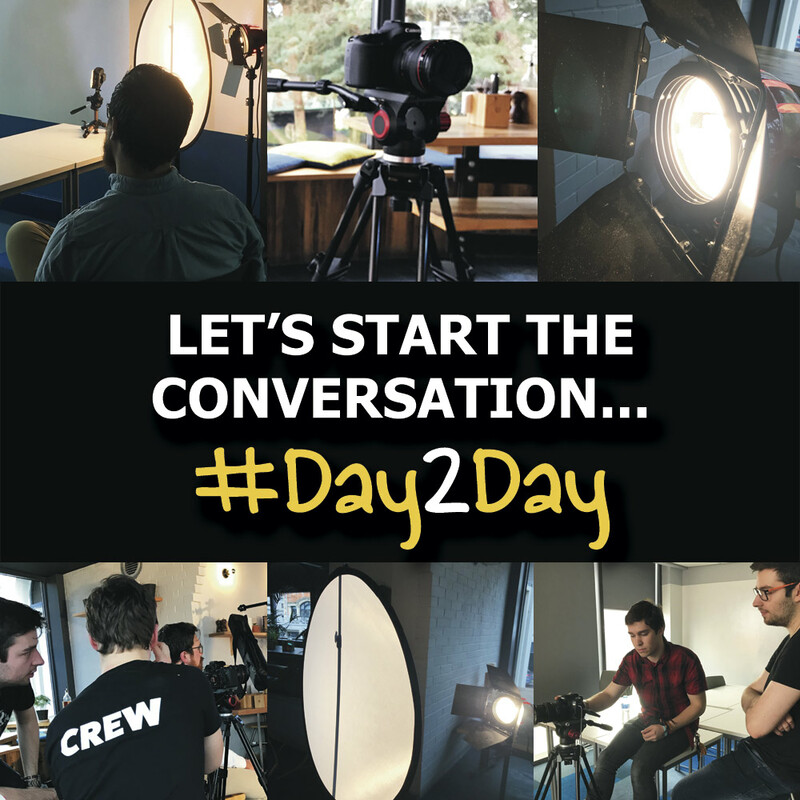 We want #Day2Day to normalise the way we talk about mental health. It should be as normal as talking about having a cold. Let’s start that conversation. What can companies expect as a result of empowering their employees? We know that stress and mental health conditions in the workplace cost the economy billions every year. Stress can also stop people from performing at their best – it’s the leading cause of absence in the UK. If companies empower their employees to talk openly about their mental health it creates an environment of trust. This will benefit both the employee and the employer. And, if this is supported with tangible, practical help employees will also feel valued. In turn, this will result in less absenteeism – and a more productive workforce. Employers have a crucial role to play in changing the attitude to mental health. They should also know how to advise their employees and be able to signpost them to support. And we can help with this. 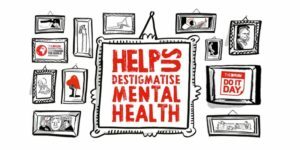 Dorset Mind are currently piloting a Workplace Mental Health programme. ‘Dorset Mind Works’ enables employers to help their employees with their mental health. If you or your organisation would like to find out more, please contact us here.